Pretty tags for pretty packaging is exactly what your getting here today! 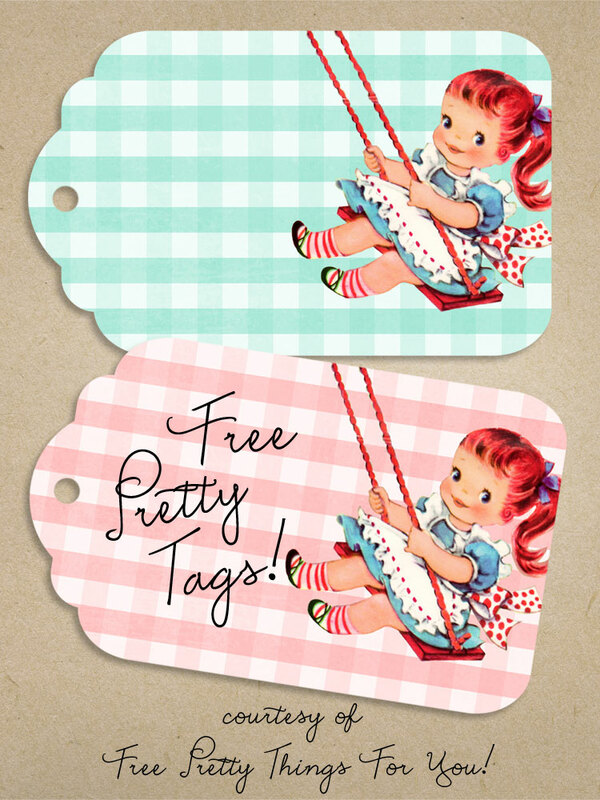 tags feature a pretty little lady swinging away.. bring back beautiful nostalgic memories of childhood fun! 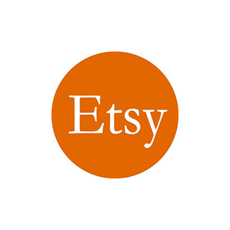 Add them to your personalized gifts, jars, organization projects, gift boxes and more! 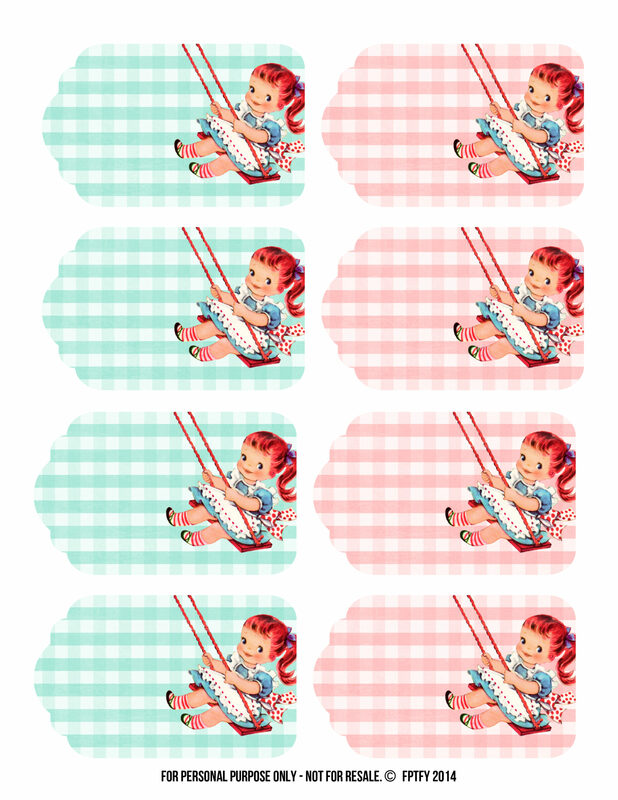 Both blue and pink tags are ready to be printed on 8.5 x 11 bright card-stock. Thanks sooo much again for these cuties here Keren. I really think your middlename ought to be: CUTE, as everything you ever do here is so cute. I’ll take “cute” any day! SHE DOES!!!!!!! GORGEOUS JUST LIKE YOU!!! I actually thought of you when i was working with her!! Hope all is well with you sweet friend!! Aww thank you love!! I feel so special and loved!!! All is well we moved in Thursday and are settling in just fine! Still working on setting up my studio! I hope all is well with you! Love and hugs! I know! I just want to squeeze her little cheeks! Thank you for always being such a lovely reader!!!! These little girls on their swings are so cute! I can’t wait to make something fun using them…. So glad you liked them Tammy!! She is so adorable..I just had to share her! !